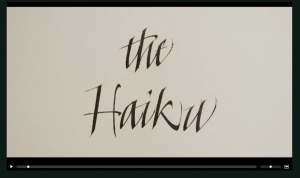 Click the picture below to view a video promoting calligraphy by Eugenia Uhl. Great job Eugenia! Thanks for sharing! 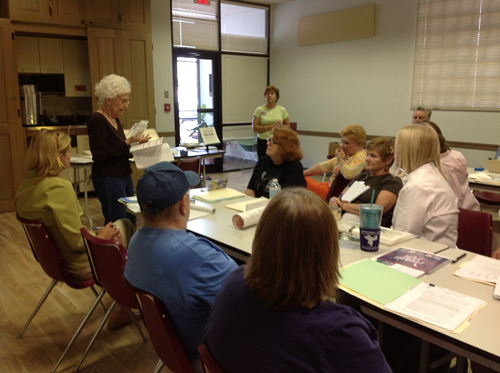 There were 26 attendees for the September meeting.